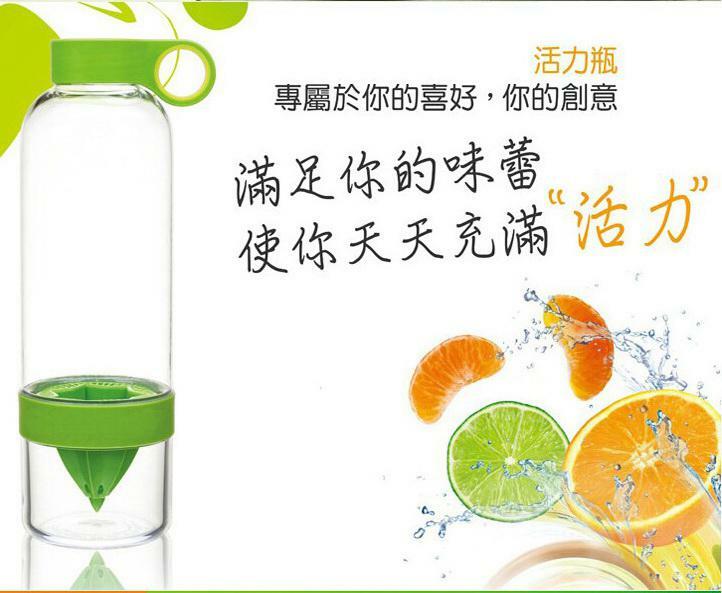 design that infuses your water with fresh fruit. infused alternative to plain water or other beverages. Also it is great for your health, great for the environment. Made from high-quality, long-lasting, USA-made Tritan plastics. It is a great choice for active, on-the-go water drinkers who crave hydration with refreshing, all-natural flavor. Attractive 28 oz. design features easy-to-clean, dishwasher-safe components and a handy lid with convenient carrying loop.